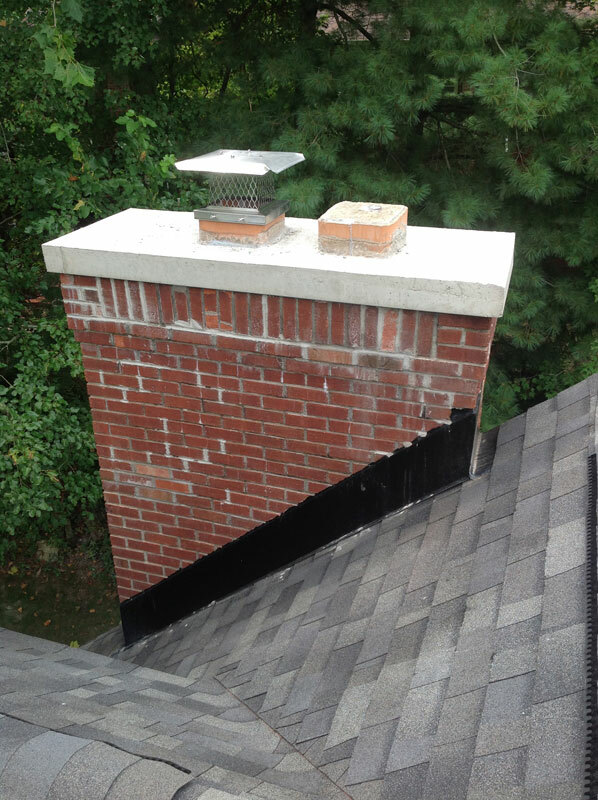 The chimney cap is an integral part of your home’s chimney system because it prevents hazards from entering your chimney. Our professionally installed, high-quality stainless steel caps carry a lifetime warranty. It is important for an experienced professional to install the cap to ensure a properly sized fit. Hazards that could enter your chimney include moisture, animals and debris. 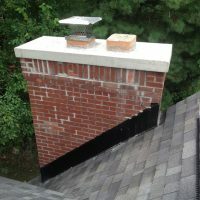 Rainwater falling into your chimney can damage the mortar and cause mold and mildew. Animals can crawl into your chimney and die causing foul odors in your home. 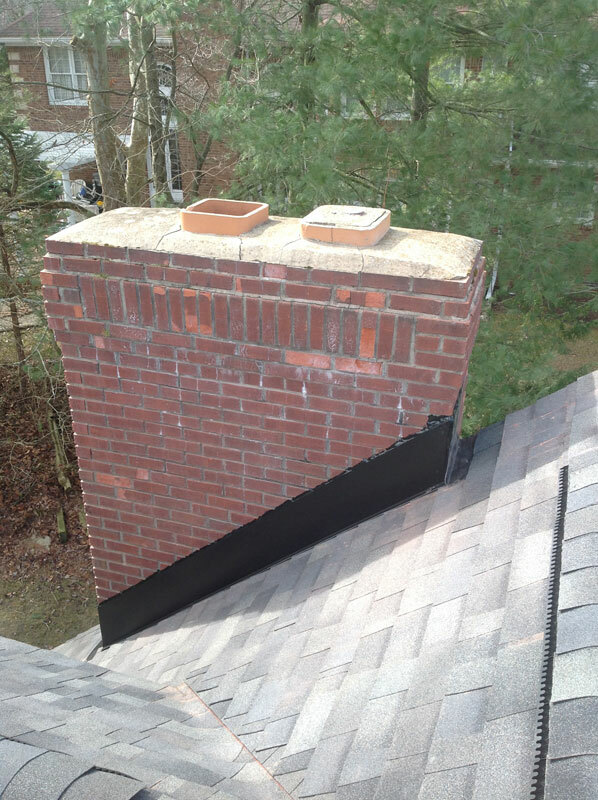 Leaves and branches can clog the chimney if no cap is installed to block it. 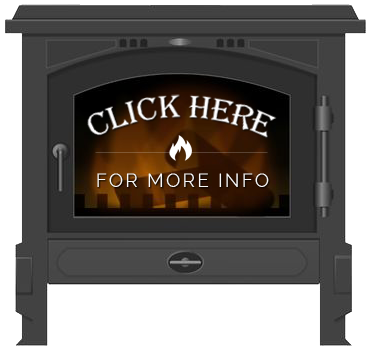 An improperly fitted cap can leave your chimney susceptible to wind-induced downdrafts, which can potentially blow smoke back into your smoke when using a wood-burning fireplace. 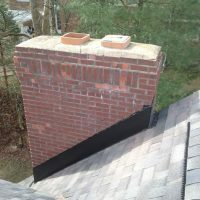 Properly installed chimney cap also help to prevent lit embers that travel up the chimney from landing on your roof, which could possibly catch fire.